Enjoying a dominant position in the market, we pull out all the stops in providing the finest range of parmal raw non basmati rice. When it comes to timely deliveries and customer relationship, Soham Overseas never lets down the customers. We are blessed with a massive capacity to suffice the bulk and urgent market requirements within the given time frame. 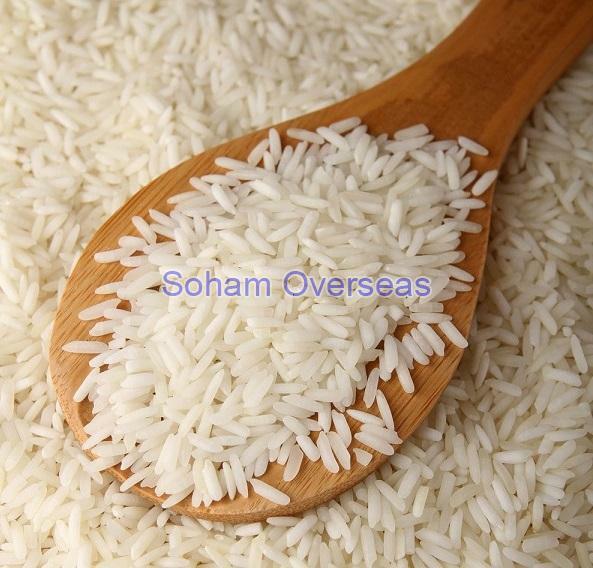 Being a renowned parmal raw non basmati rice supplier in India, we thoroughly examine each and every batch on various quality grounds to dispatch a flawless delivery. The offered rice is immensely demanded by the hotel industry and canteens for preparing scrumptious meals. So, get in touch with us to procure our best-in-class range.